Scotland just began construction has just commenced on the world’s first roll-on roll-off diesel-electric hybrid ferries at the Ferguson shipyard in Port Glasgow. The new environmentally-friendly ships will weigh in at 900 tons each and will able to ship around up to 150 passengers and 23 cars. It is anticipated that the ferries will be used around the Scottish isles, on popular routes such as the link between Skye and Raasay. The project will cost £22 million to complete, and it will see its first vessel enter service next year. 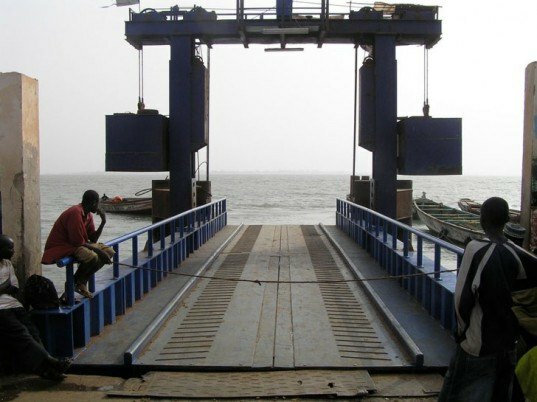 Each ferry will be outfitted with new green technology, including battery banks supplying a minimum of 20% of the energy consumed on board and diesel generators to balance the charge. Charging will be completed overnight while the ferries are moored on the islands they serve. The builders also hope that in the future, local wind, wave or solar power systems could be used to charge the batteries. The ferries will be owned by Caledonian Maritime Assets (CMAL) and operated by CalMac Ferries, and the Ferguson shipyard will be working alongside Glasgow-based ship design specialists Seatec and electrical specialists Tec-Source to deliver the project. The project is also receiving funding through a Scottish government loan and additional funding of £450,000 from the European Regional Development Fund. Scotland just began construction has just commenced on the world's first roll-on roll-off diesel-electric hybrid ferries at the Ferguson shipyard in Port Glasgow. The new environmentally-friendly ships will weigh in at 900 tons each and will able to ship around up to 150 passengers and 23 cars. 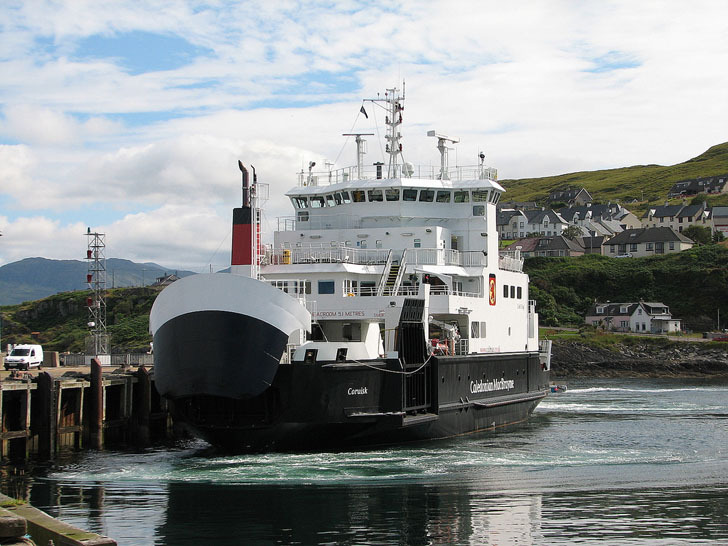 It is anticipated that the ferries will be used around the Scottish isles, on popular routes such as the link between Skye and Raasay.